and areas where a flexible steel braided outer sheath is required to provide mechanical protection. 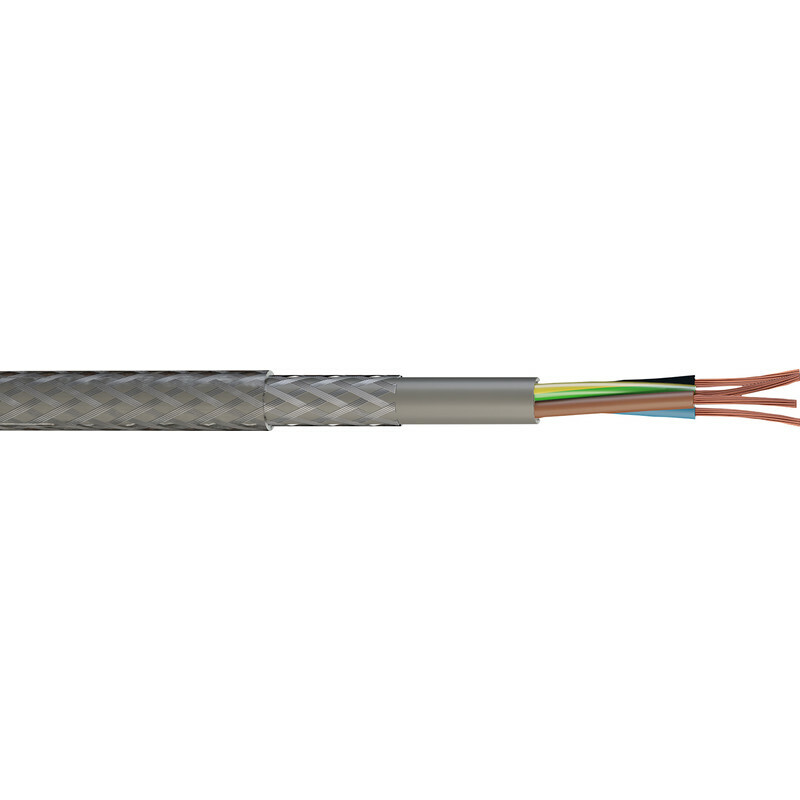 Doncaster Cables SY Cable 2.5mm x 4 Core x 10m is rated 4.7 out of 5 by 3. Rated 5 out of 5 by Sparky1791 from DoncasterCables always deliver Doncaster cables always deliver high quality cables have used for many years now. Rated 5 out of 5 by MeasureTwice from Flexible and Good Quality Used this to make up an extension for a small MIG welder with round industrial plugs/sockets. It worked really well and is nicely flexible considering the protection it offers.